What’s the best time of year to buy a used car? According to an article by Edmunds, the time is now! During the winter and holiday season are the ideal times to score a great deal. 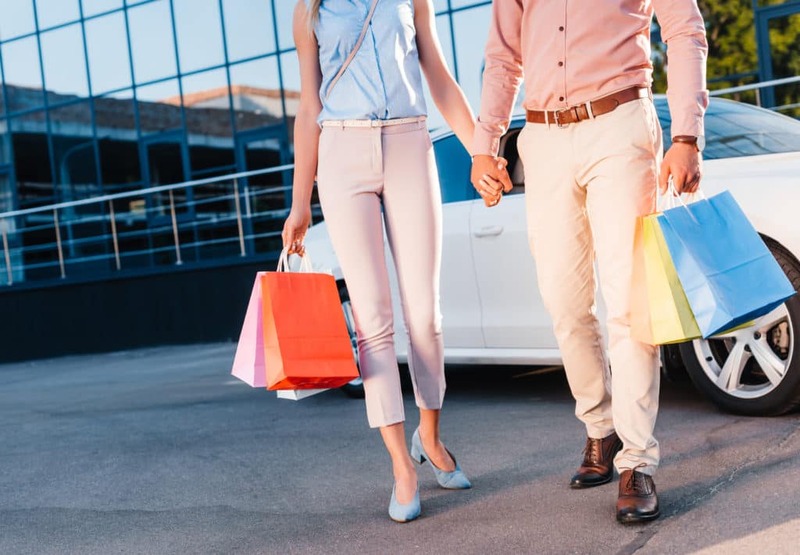 One reason why used car prices are the best near the end of the year is that fewer people are shopping for a used car at the end of year holiday season. Another is because used cars technically become one year older on January 1st which affects buyer’s perceptions of the vehicle’s worth. But the truth is used vehicles are often the best values you’ll find in the automotive market. This is especially true for models just two or three years old. If you want to save yourself hundreds, if not thousands, of dollars, then reserve the rest of the year spent on the beach and your winters for days spent on the lots. There are many opportunities throughout the year to get a great deal on a new car. It comes down to your motivation for waiting and acceptance with a smaller selection to choose from. Ultimately, the best time to get a new car is when you need one. 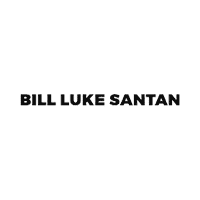 We invite you to visit us at Bill Luke Santan in Gilbert, AZ. 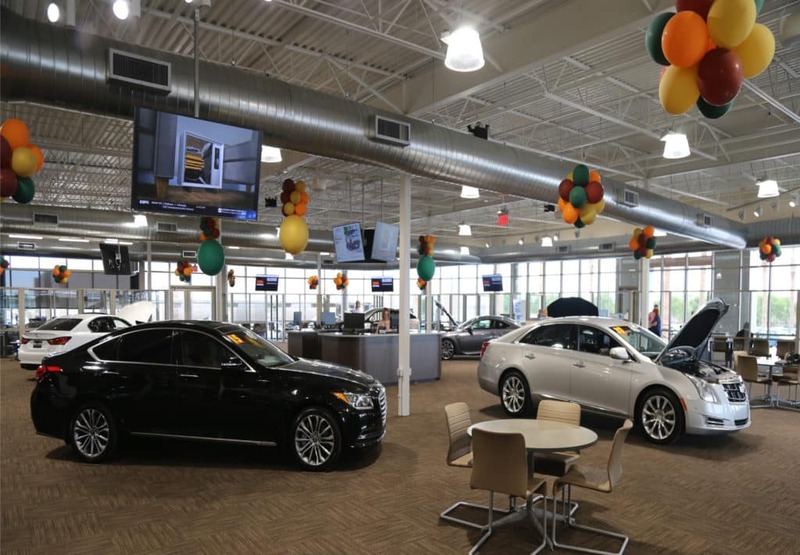 Our team is here to help you find the used vehicle that suits your needs on the road. Browse Bill Luke Santan’s large selection of pre-owned vehicle Here.